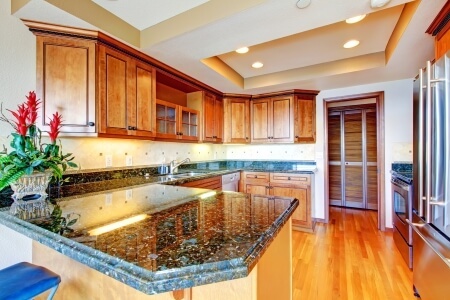 Extreme Granite & Marble provides luxurious marble for your luxurious Clarkston Home. There is nothing like beautiful, luxurious, timeless marble to go into your beautiful Clarkston MI home. And there is no company like Extreme Granite & Marble to provide it for you. 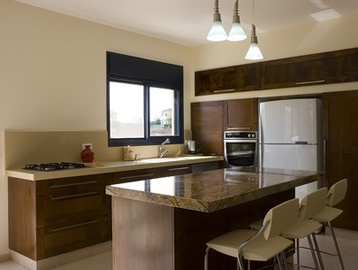 At Extreme Granite & Marble we do it all. Visit our 2200 square foot showroom and discover the hundreds of slabs of marvelous marble for you to choose from. You will discover that we have a design team that loves to help you pick out the most unique marble pattern for your residence. 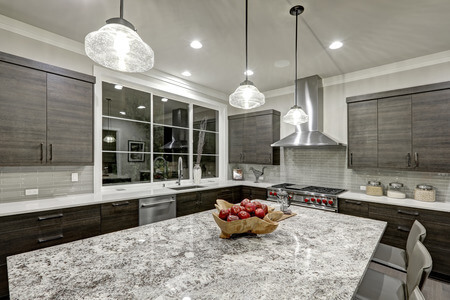 We will take that marble slab and fabricate it with our state-of-the-art tools and technology to produce countertops to perfection for your Clarkston house. Then our professional and experienced installers will take the best care of your stone products as they install it with expertise that only craftsmen have, making sure that your finished products will thrill you for many years to come. Our aim for all of our Clarkston customers is their satisfaction. And at Extreme Granite & Marble we’ve built our reputation on satisfied customers and returning customers. We’ve had that reputation for more than 15 years and will continue to have it for years to come, beginning again with you as a satisfied customer who chose us to supply, fabricate, and install your luxurious marble countertops. 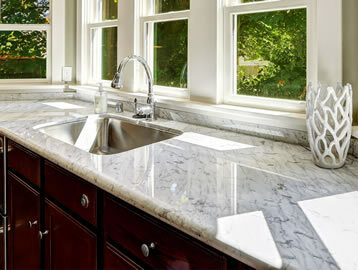 One of the biggest benefits to choosing a marble countertop for the home is the natural beauty of the stone. Marble is considered to be one of the most attractive building materials in the world, used throughout the ages in palaces, castles, and mansions and recently being added to the homes of average individuals. 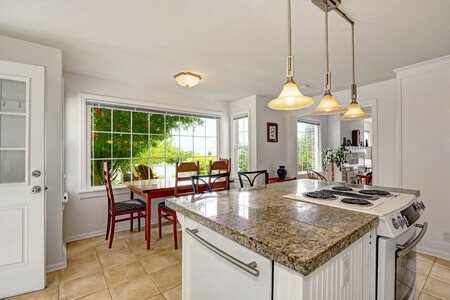 And another great benefit of marble being added to any home is that it increases the home’s value. Because we are located in beautiful Troy, Michigan, we are available to all homeowners in Clarkston and surrounding cities. For home renovations without the stress, call Extreme Granite and Marble at 248.307.0832 for a free estimate and design consultation today! 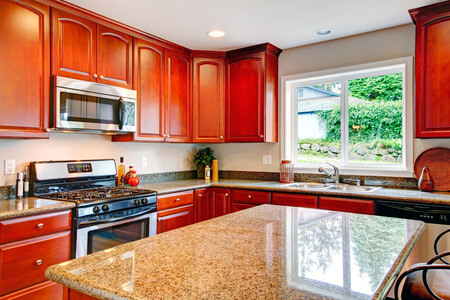 With a name like Extreme Granite and Marble, you know that we can do it all.